The High Frequency Active Auroral Research Program (HAARP) is an ionospheric research program jointly funded by the U.S. Air Force, the U.S. Navy, the University of Alaska, and the Defense Advanced Research Projects Agency (DARPA). Built by BAE Advanced Technologies (BAEAT), its purpose is to analyze the ionosphere and investigate the potential for developing ionospheric enhancement technology for radio communications and surveillance purposes. The HAARP program operates a major Arctic facility, known as the HAARP Research Station, on an Air Force–owned site near Gakona, Alaska. 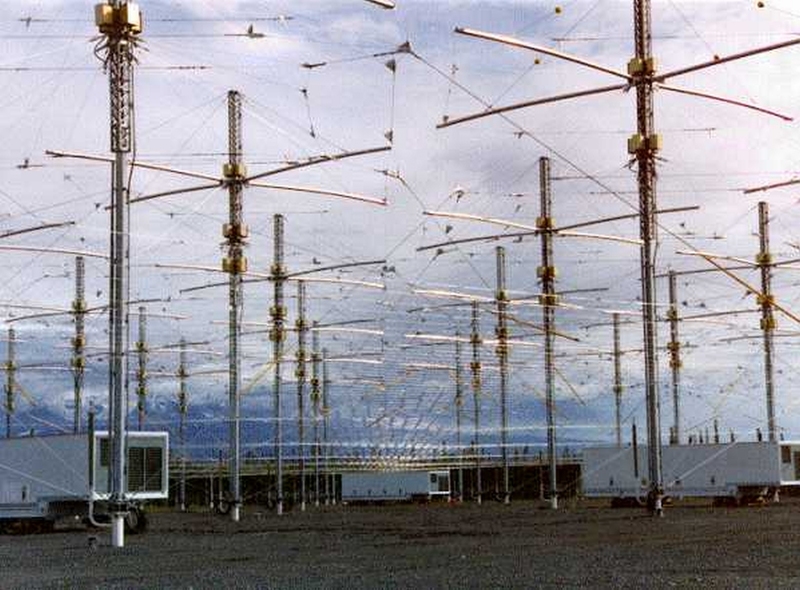 Work on the HAARP Station began in 1993. The current working IRI was completed in 2007, and its prime contractor was BAE Systems Advanced Technologies. As of 2008, HAARP had incurred around $250 million in tax-funded construction and operating costs. HAARP has been blamed by conspiracy theorists for a range of events, including numerous natural disasters. Scientists have commented that HAARP is an attractive target for conspiracy theorists because “its purpose seems deeply mysterious to the scientifically uninformed”.